WiFi has increasingly become the standard method for connecting all our devices to the Internet, but even the best WiFi setups can have trouble delivering maximum capacity to all parts of your home or business. 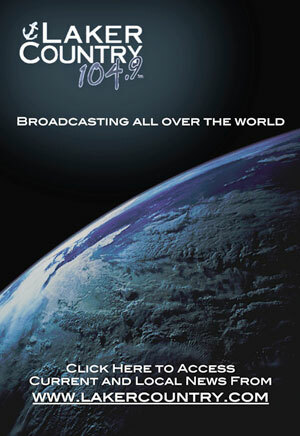 The solution is multiple wireless access points placed throughout your home or business. Mesh-enhanced WiFi is the solution, but purchasing your own system can be very costly! Duo County now offers a simple yet powerful solution that extends your WiFi coverage. The number of units required to give full coverage within any building will vary according to the size and configuration of the space. However, with each 804Mesh unit costing only $4.95/month, it's a very affordable solution! 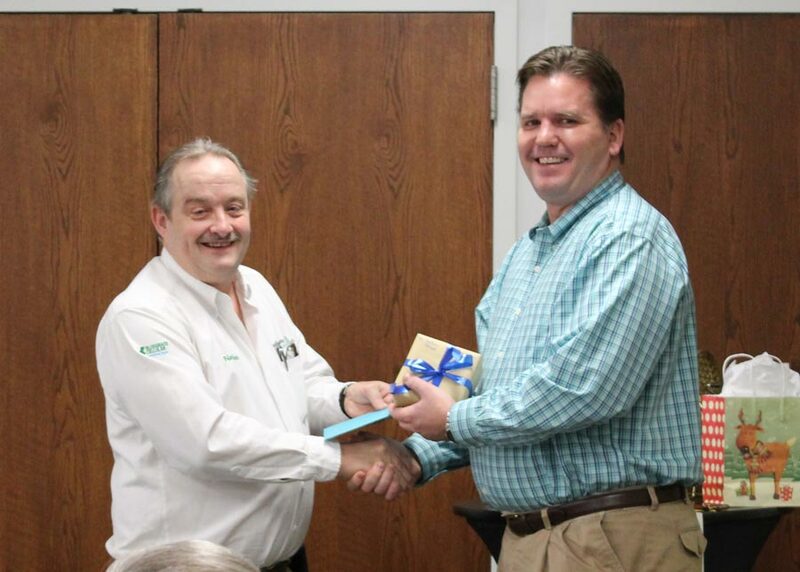 Duo County recently celebrated Nathan Skaggs' service and retirement. Thanks for 27 years of service and enjoy your retirement, Nathan! The folks at Duo County Telecom recently celebrated the holidays with our annual Christmas party, and each year we give service awards to our wonderful employees. Continue reading to see this years award winners! Don't Miss Black Friday Deals at Duo County! We’re giving away an Amazon Echo Plus AND a Google Home Assistant to two lucky customers on Black Friday! Come in to our Jamestown location on Friday, November 24 and register for a chance to win one of these voice controlled smart speakers for your home. PLUS while you're in our store, take HALF OFF all mobile accessories all day Black Friday! Come in early for the best selection. 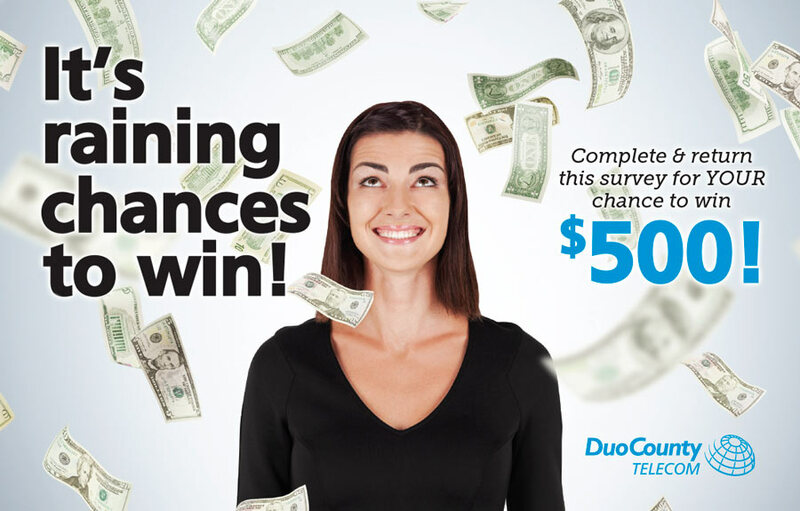 No purchase required to enter giveaway, but you must be a Duo County or Bluegrass Cellular customer to be eligible to win. These promotions are good for one day only. Discount does not apply to Apple or Gear watches. Take Our 2017 Survey for a Chance to Win! This survey has ended. Thank you to all who participated. Thanks to all who helped make this year's Annual Meeting a success! 3 Landmann Electric Smoker – Lake & Land Realty, Inc.
Pictured above is the lucky winner of the Samsung 60" HD Smart TV, Gina Keith with her grandson, Jace Keith.